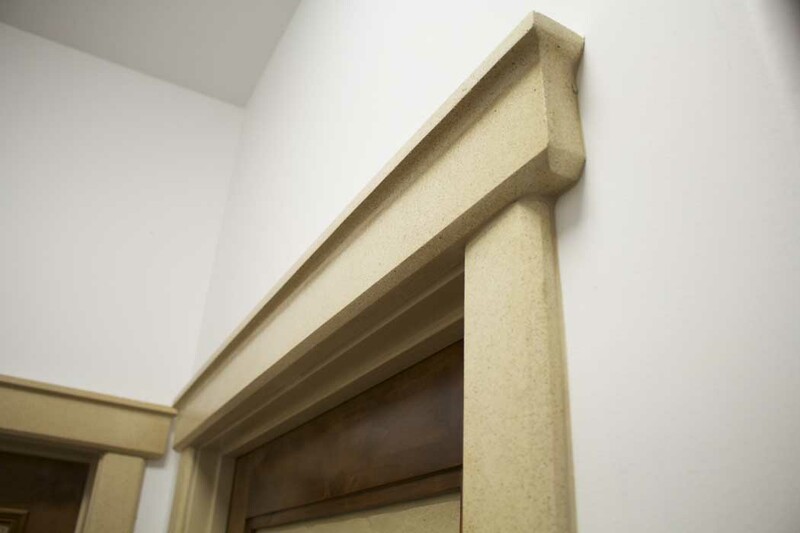 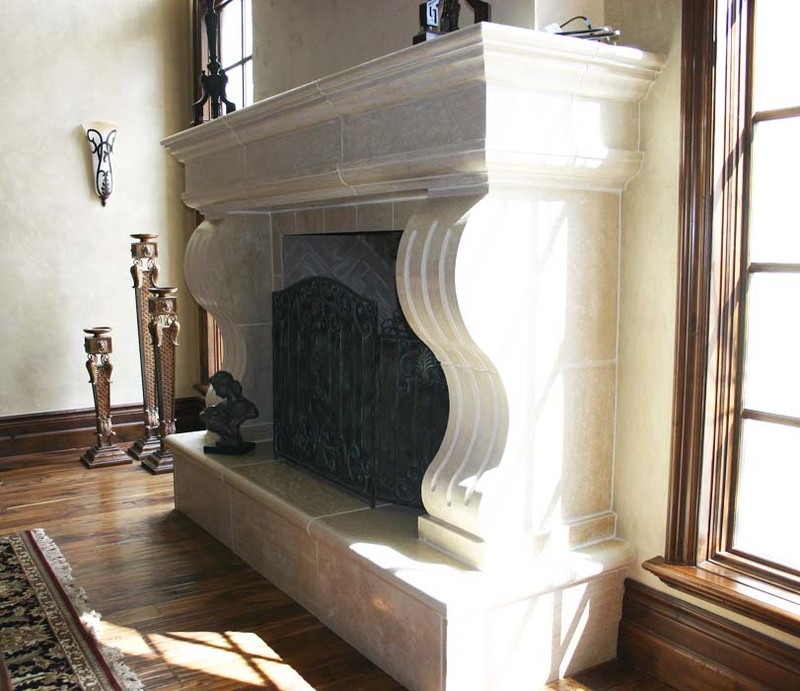 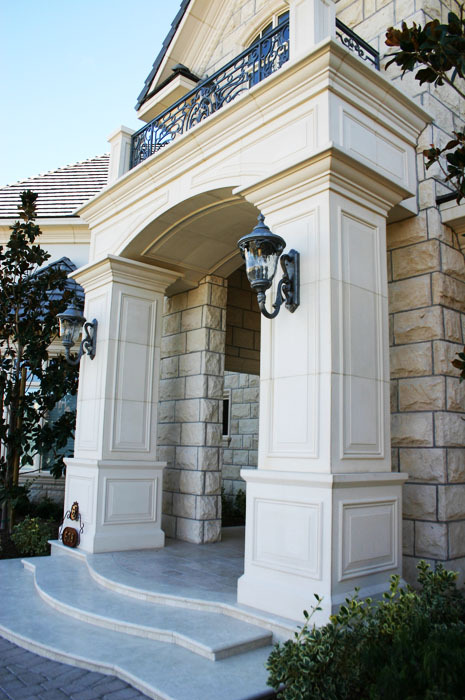 New Cast Stone is the nation’s premier producer of lightweight cast limestone. 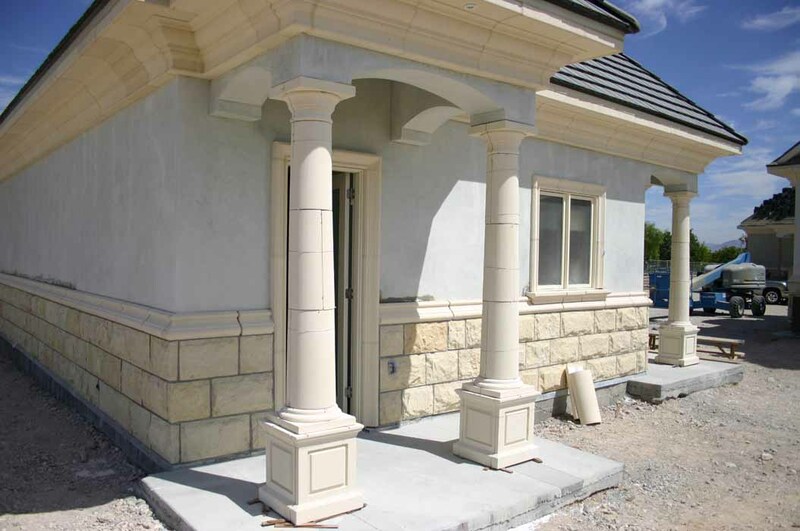 Having spent the last decade pioneering lightweight limestone systems, New Cast Stone brings technological advances to a building material that hasn’t changed in 100 years. 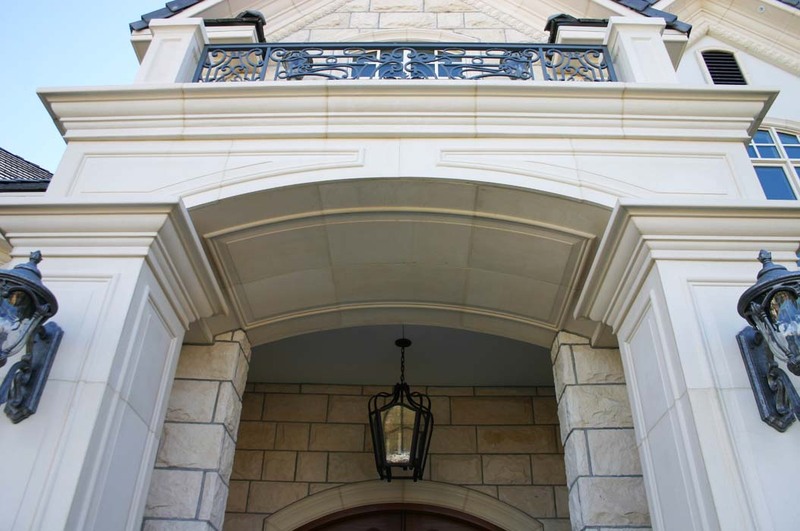 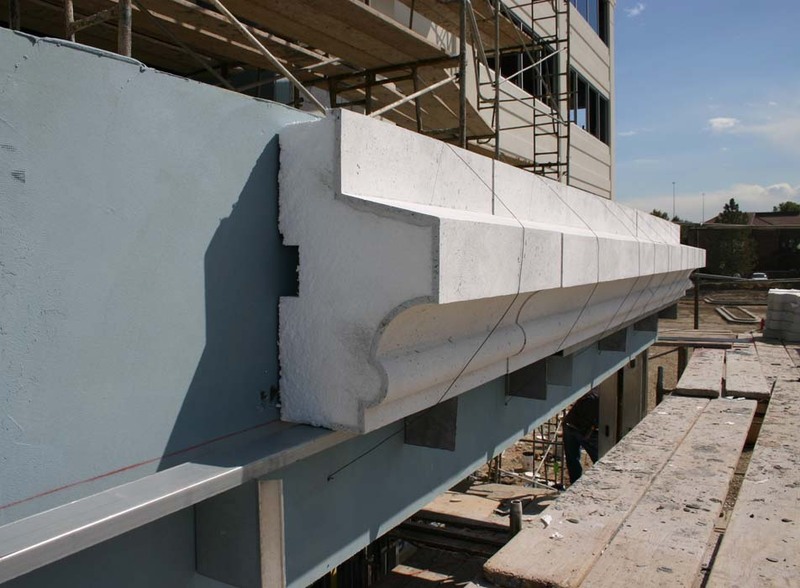 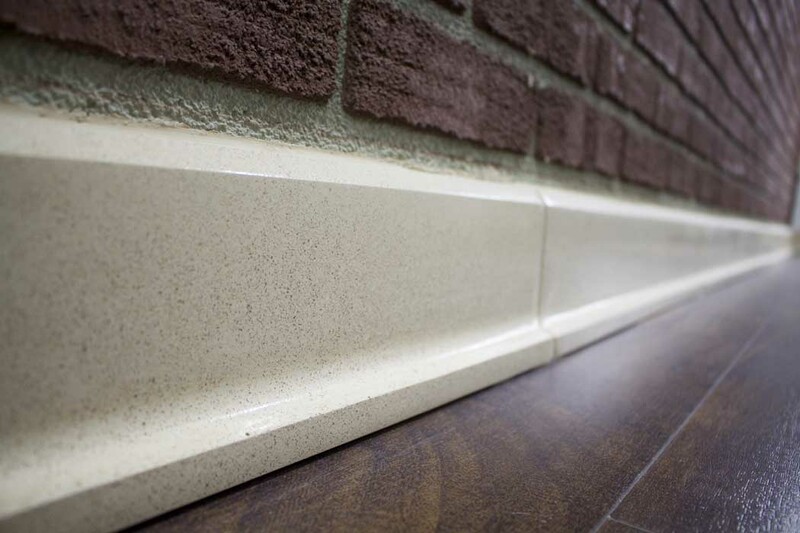 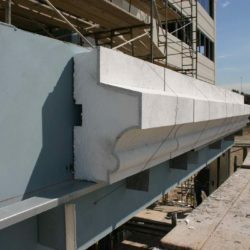 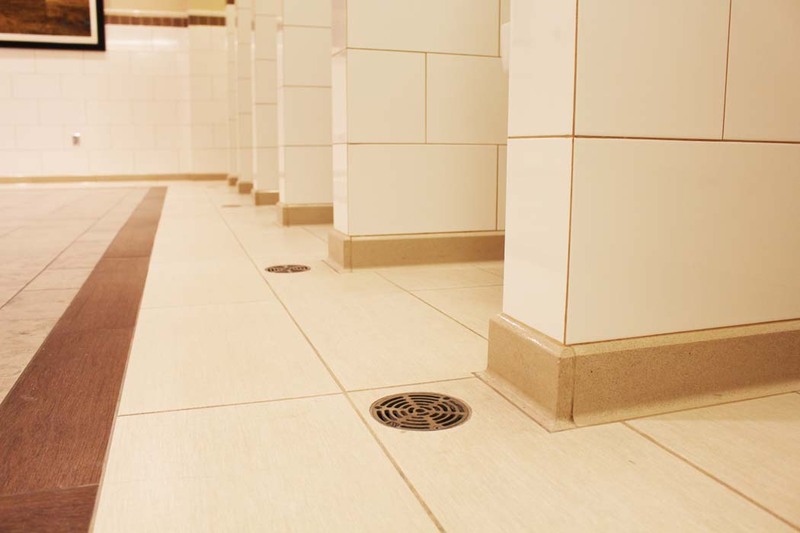 These advances allow architects and designers to create projects based on the desired look, without concerns for weight that normally needs to be addressed when working with traditional cast stone or pre-cast concrete. 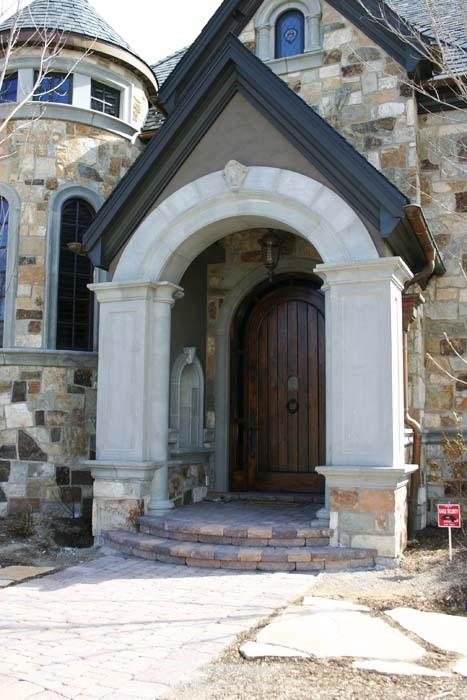 New Cast Stone’s unique finishes and color options can capture the true essence of any profile or design and have been featured on exclusive projects. 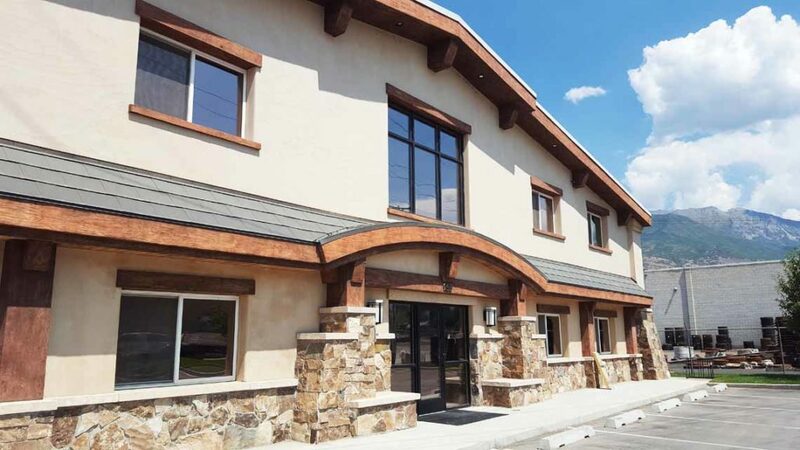 Examples of our work range from leading hotels and educational institutions to being prominently featured on Major League Soccer Club Real Salt Lake’s Rio Tinto Stadium. 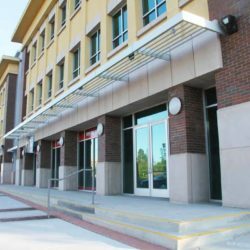 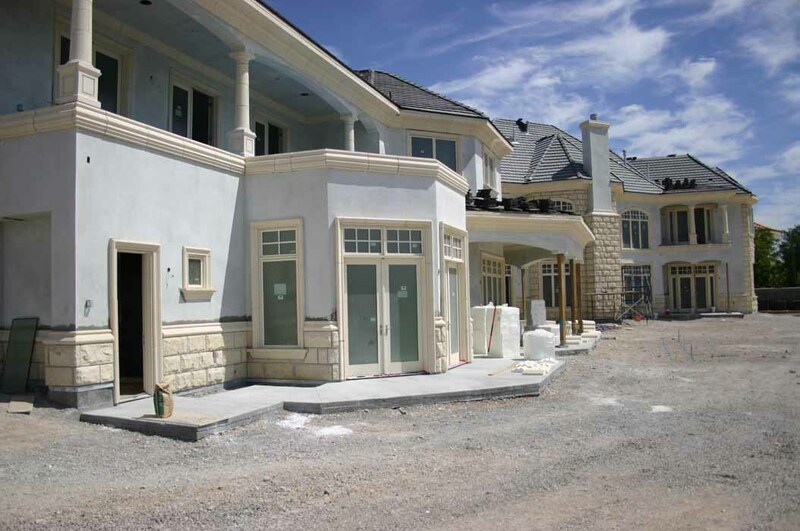 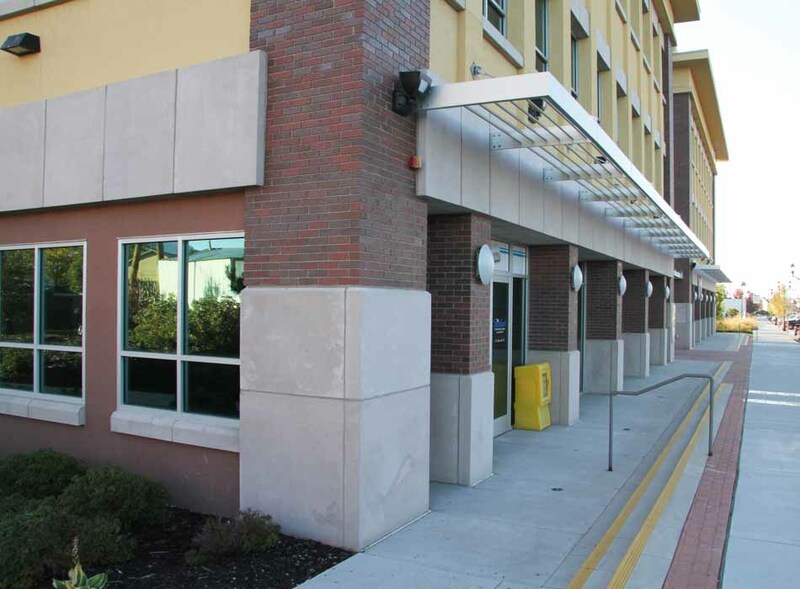 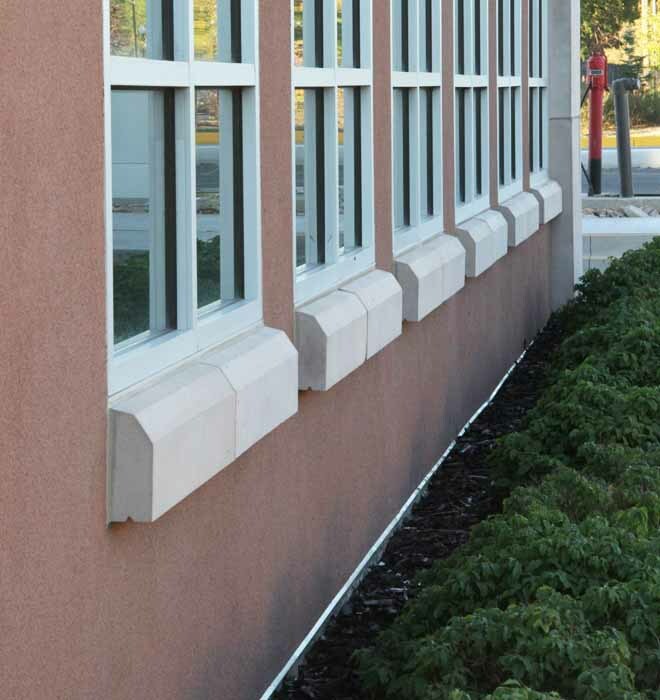 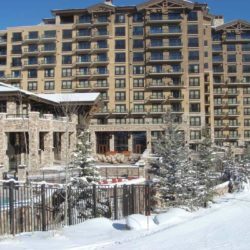 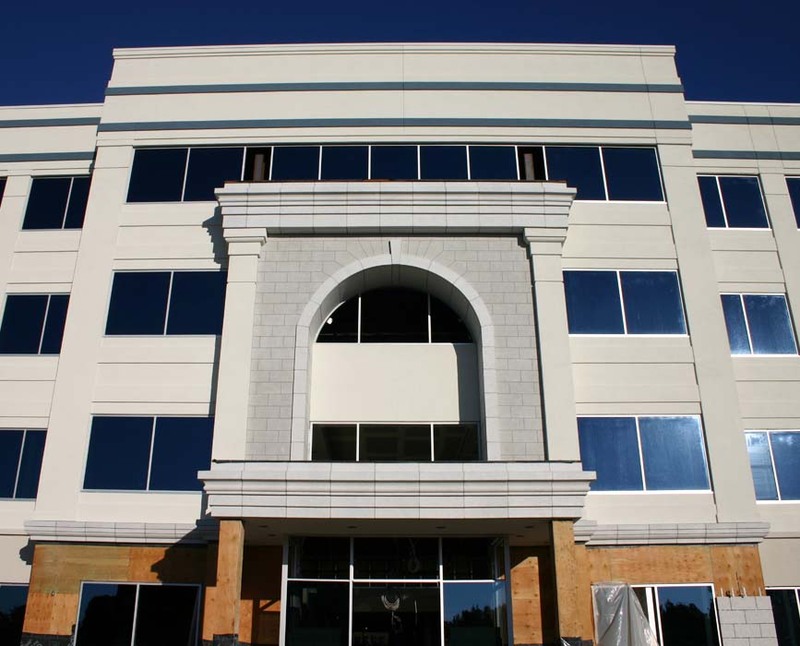 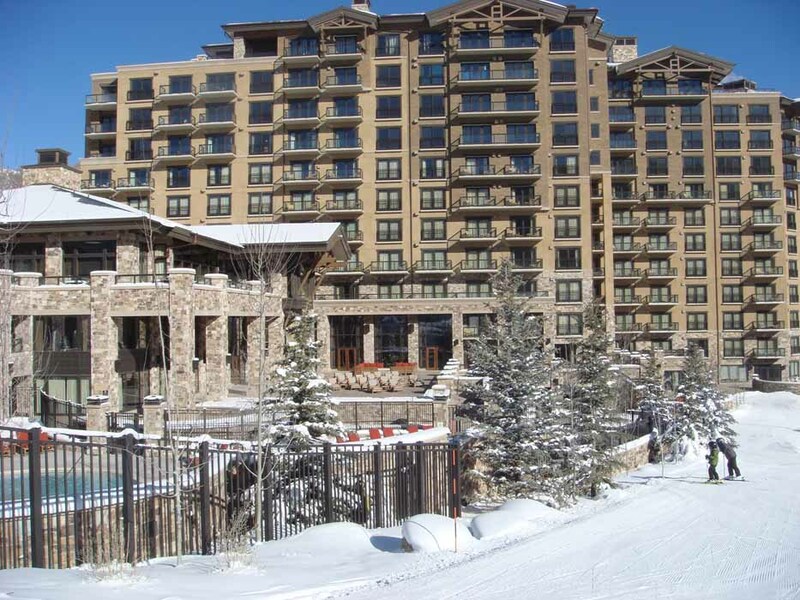 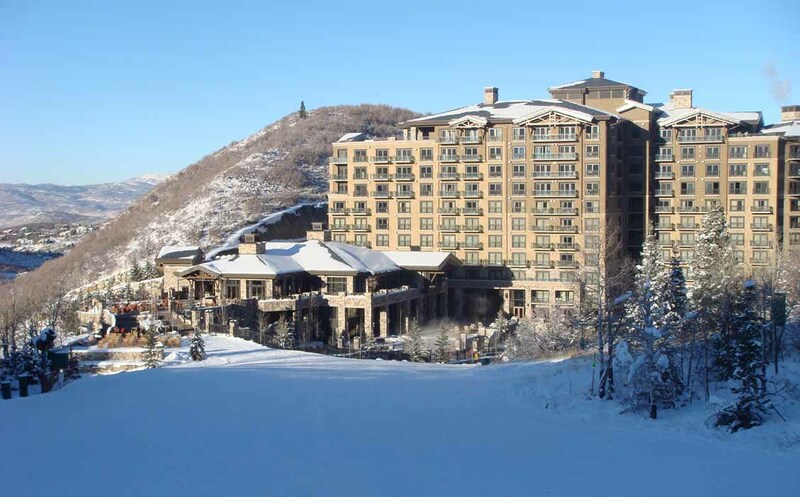 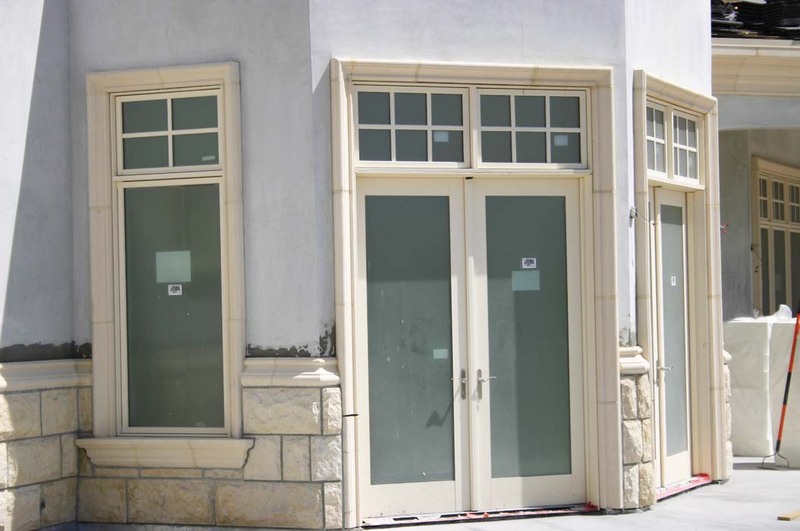 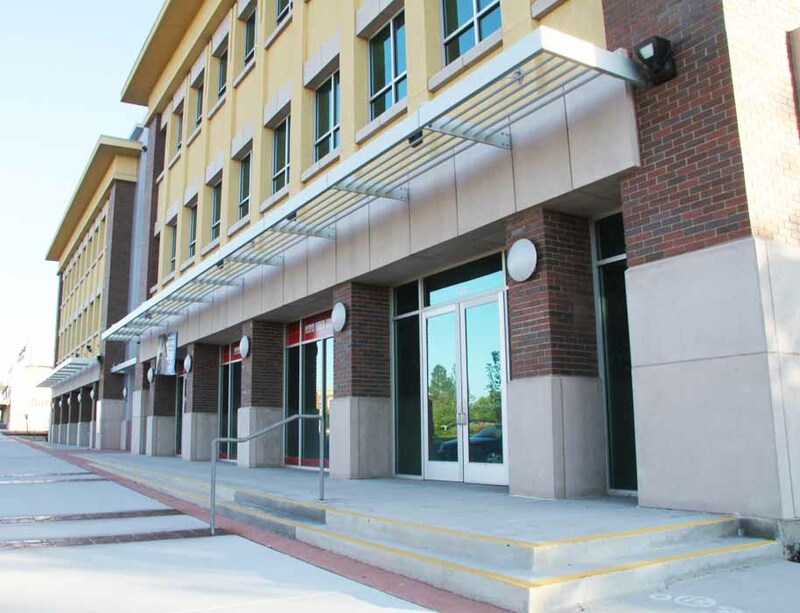 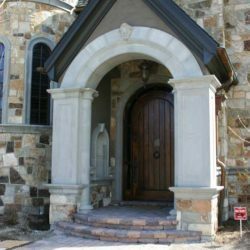 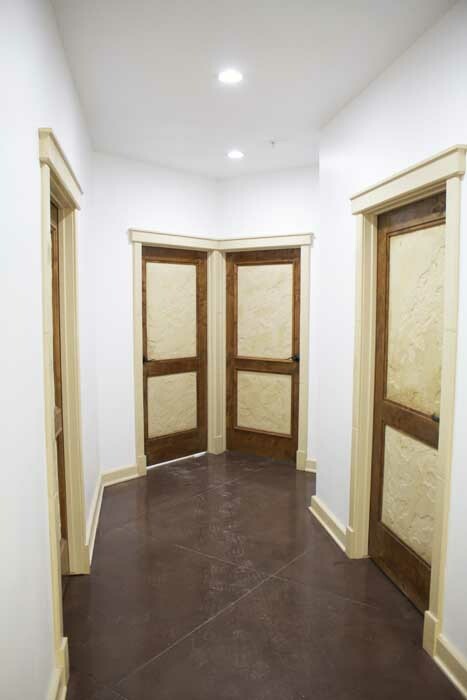 Office buildings, retail buildings and complexes, movie sets, multi-family and extravagant residential homes have all benefited from New Cast Stone. 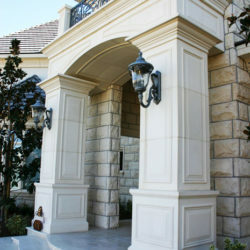 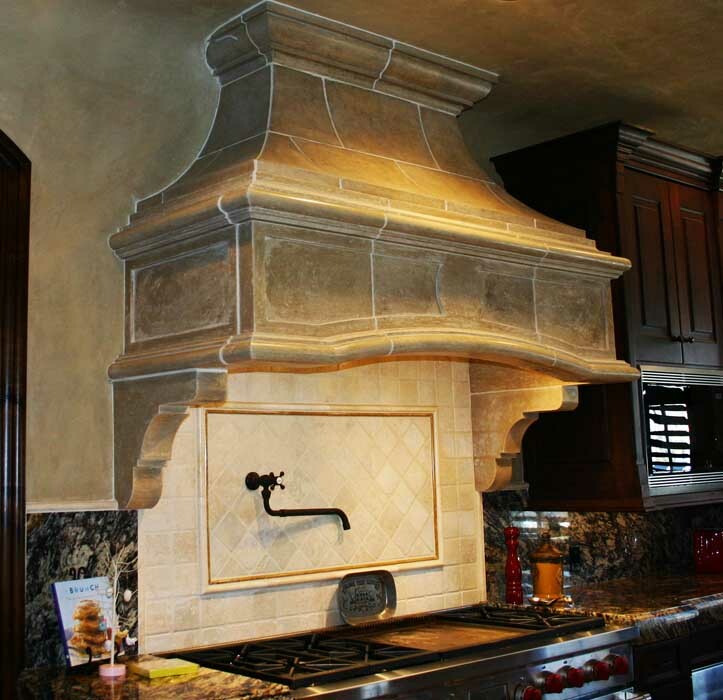 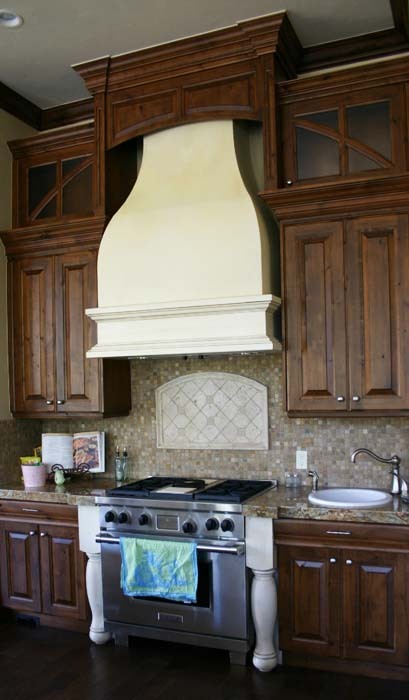 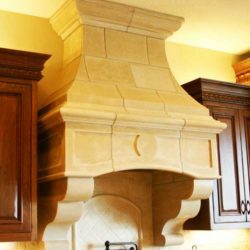 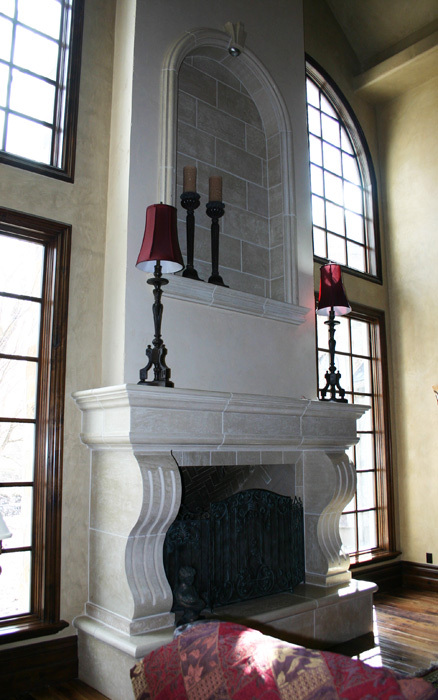 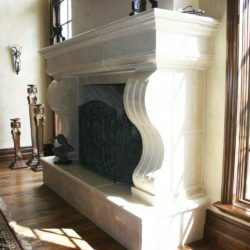 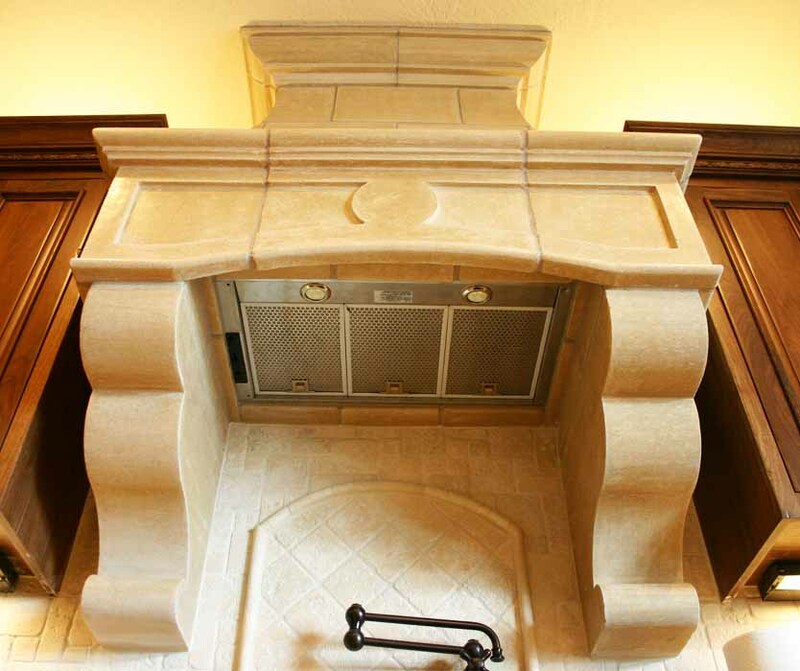 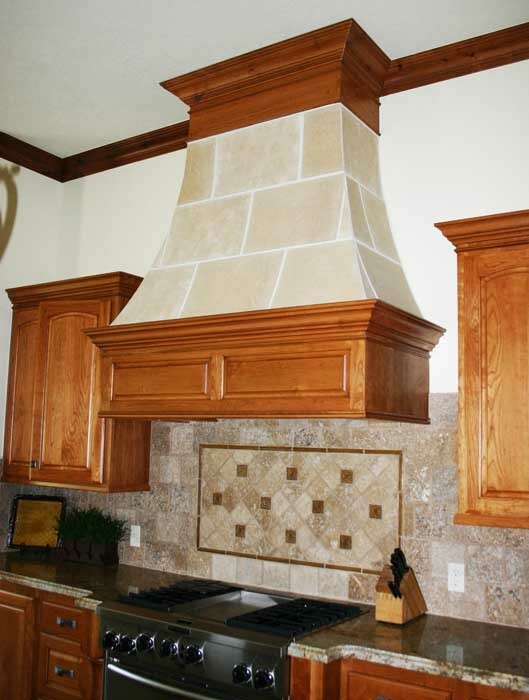 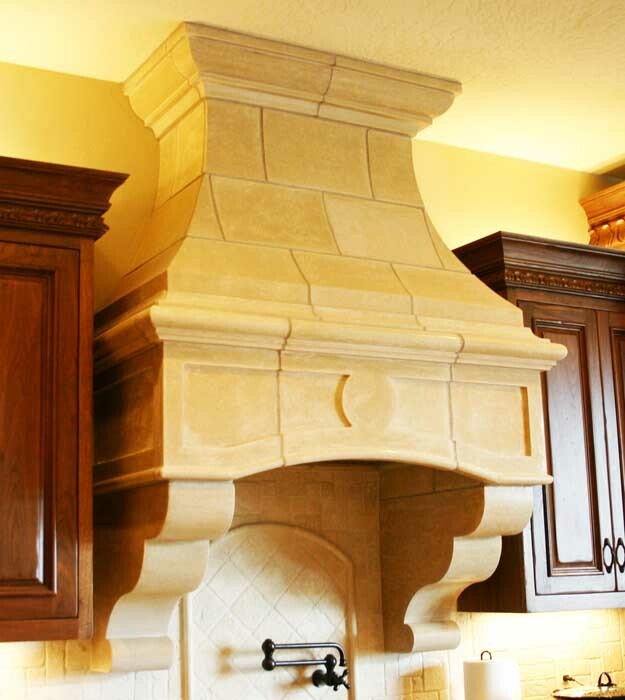 No project is too large or too small for New Cast Stone’s in-house design team, from a small remodel to a grand estate. 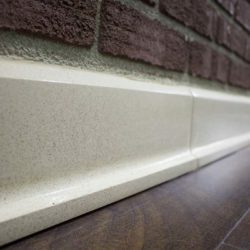 With an innovative foam mold system that allows jobs to be produced at an accelerated pace and the ability to custom color match just about anything. 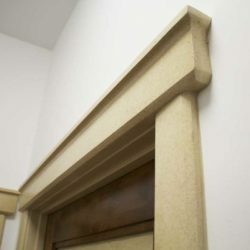 New Cast Stone can take an idea and see it through to completion.